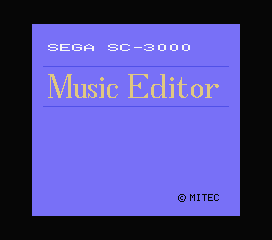 The following is a list of useful technical articles about upgrades, repairing, and maintenance of the SEGA SC-3000 unit and its peripherals. We documented what we did so you can learn and understand how we managed to repair or upgrade the hardware. Of course, you can take inspiration from these articles and do the same at your own risk.